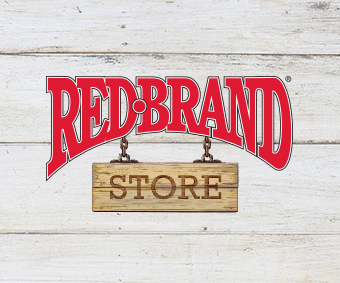 Home Tags Posts tagged with "quality"
At Red Brand, we’re proud of all the ways that ‘American-Made’ is meaningful. The obvious list might include factors like providing jobs for hard-working Americans, impacting local economies, and demonstrating our patriotism. But, it’s also about creating a product for our customers that is consistent and reliable every time. That’s what we’ve built our reputation on for over 125 years, and why we are still considered the best in ag fencing today.